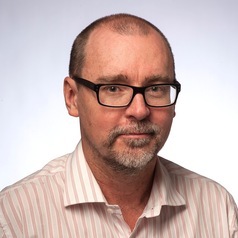 Scott is responsible for the Australian Museum’s heritage and ecology services arm (Australian Museum Consulting), it’s ethnographic, archaeological and archival collections, and the Materials Conservation unit. He brings to the role a particular interest in cultural repatriation, collection digitisation and the introduction of more energy efficient collection storage. Previously Scott was Executive Officer to the Director of the Australian Museum, and he has also held management positions in the Museum and Art Gallery of the Northern Territory (Darwin) and the Strehlow Research Centre (Alice Springs). Scott joined the Australian Museum in 2008.